Netherleigh B&B is located on Cooks Lane in Axminster approximately 15 walk or a 2 minute drive. This B&B open 24hrs is run by Sue & John who are fabulous hosts. 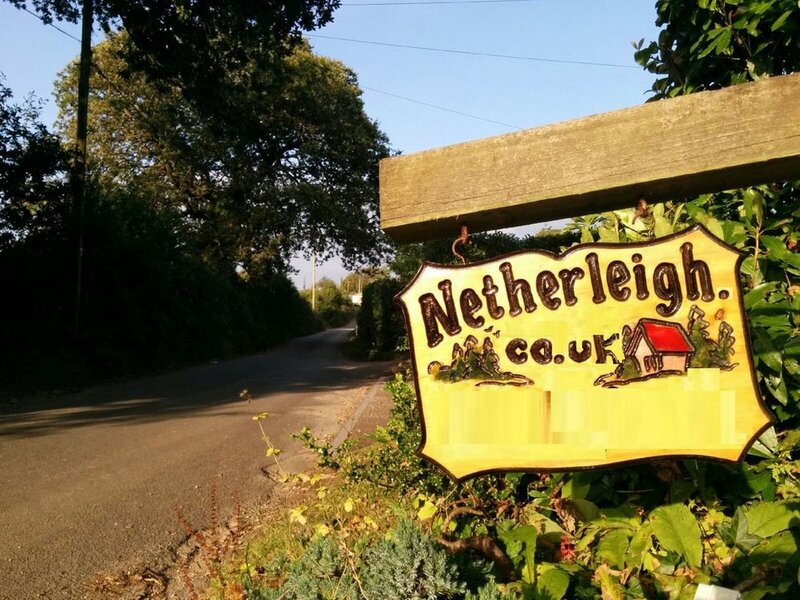 When staying at Netherleigh you get 10% off food and drinks with us! 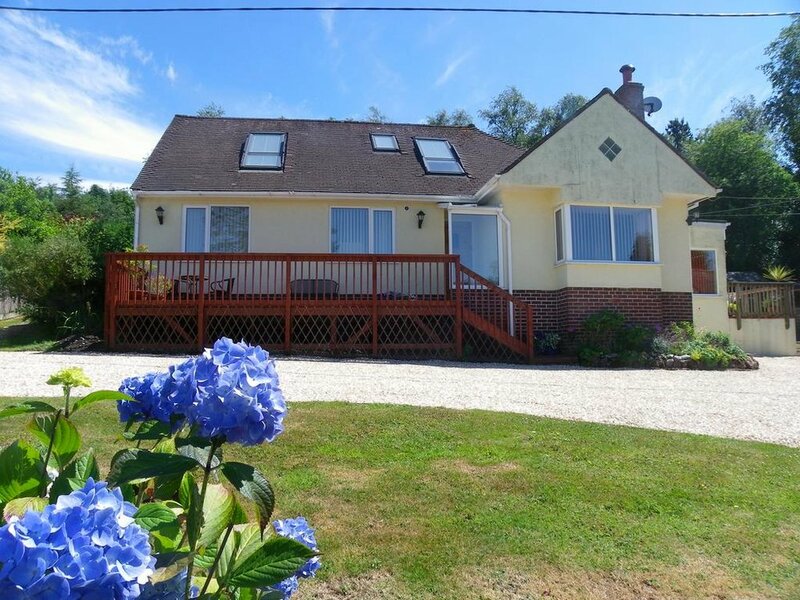 Chris & Julie offer holiday accommodation for up to 8 people located on Charmouth road in Axminster, just a few minutes walk from our pub. 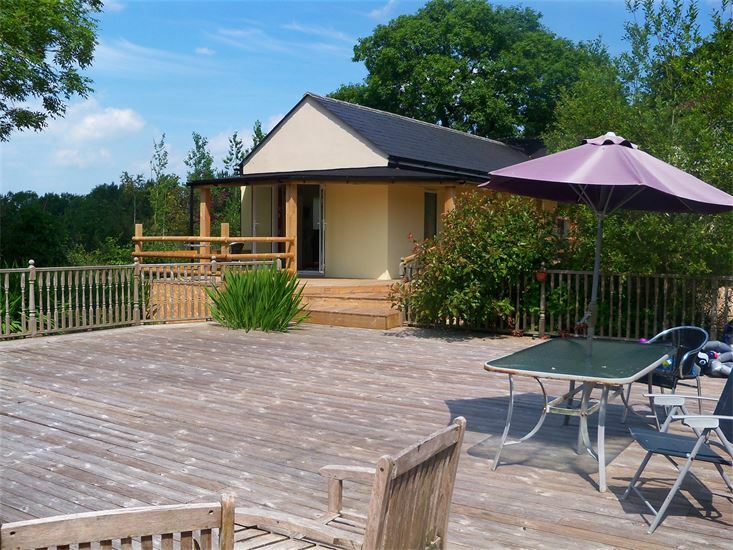 They offer short breaks and a weeks stay, definitely a place to visit for holiday makers. Judith and Mark will give you a friendly welcome to Lyme Tree House, a modern and comfortable B&B on Raymonds Hill in Axminster.